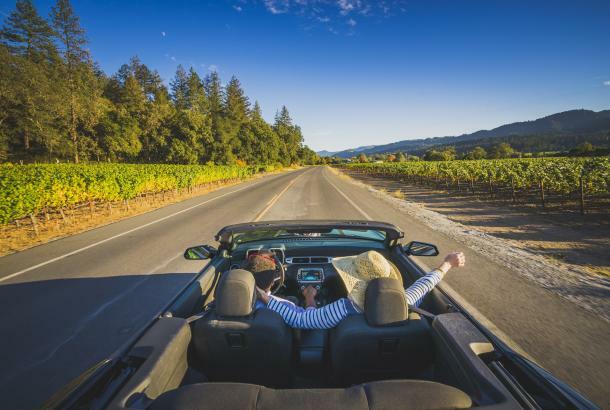 The Kaiser Permanente Napa Valley Marathon, named one of the “Top 10 Marathons Worth Traveling For” by Forbes Travel, returns Sunday, March 4, 2018, marking the 40th annual race. 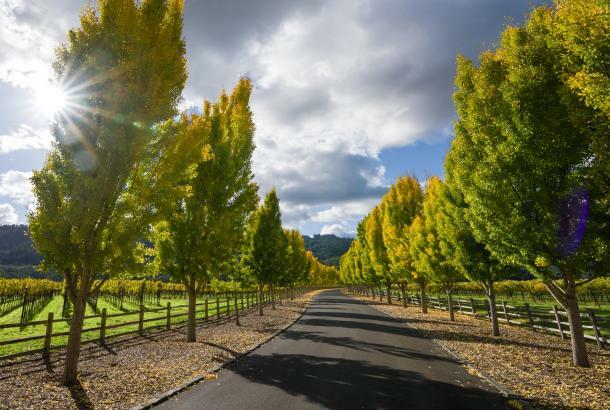 The 26.2 mile course, which is limited to 3000 runners, begins in the historic town of Calistoga and continues on the legendary Silverado Trail passing vineyards in St. Helena, Rutherford, Oakville, Yountville, and ending in the City of Napa. The Kaiser Permanente Napa Valley Marathon is one of the many events that take place during Cabernet Season, November through April, and one of the best times to visit the Napa Valley. Visitors will enjoy cooler weather, as well as special rates and packages offered at a variety of hotels and restaurants. 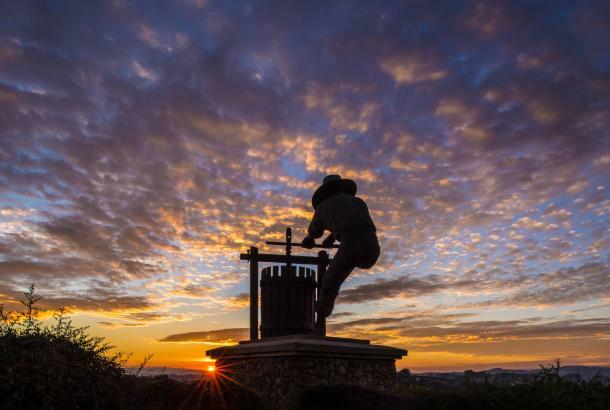 The Napa Valley Marriott Hotel and Spa is the official host hotel for the Napa Valley Marathon. 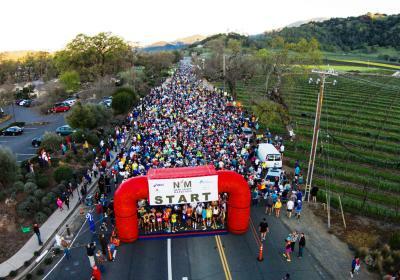 Visit Napa Valley encourages Kaiser Permanente Napa Valley Marathon participants and spectators to extend their visit to fully enjoy all that the Napa Valley has to offer. 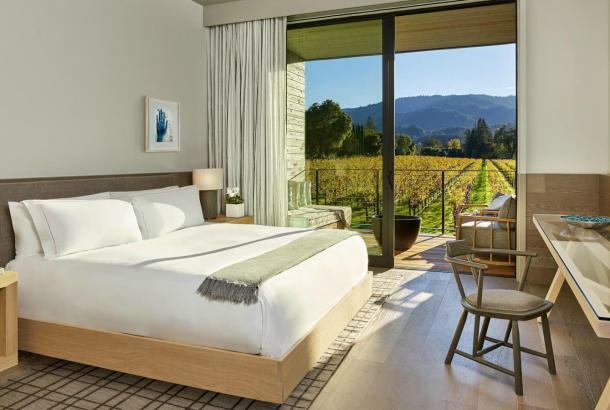 For a list of preferred lodging partners, as well suggested things to see and do, visit https://www.visitnapavalley.com/napa-valley-marathon/visit. 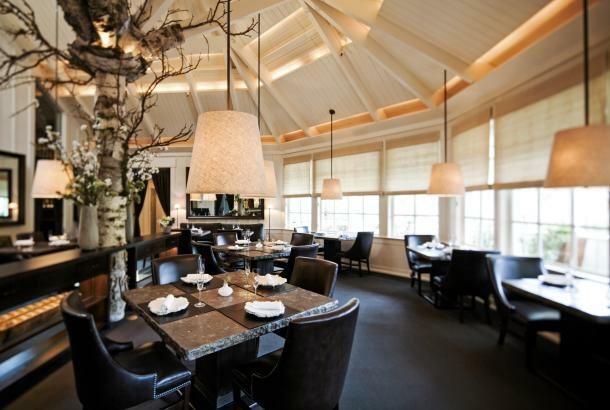 In addition to more than 125 different lodging properties to choose from, the Napa Valley offers more than 150 restaurants from casual comfort food, perfect for pre-and-post-race meals, to more lavish choices, including seven Michelin starred restaurants to celebrate crossing the finish line. For pre-or-post-race relaxation, the Napa Valley offers a variety of pampering spa and wellness packages, from one-hour specialty massages to natural geothermic springs and volcanic mud baths, which are the foundation of the valley’s spa culture. Joan Benoit-Samuelson, winner of the first-ever women’s Olympic marathon in Los Angeles, CA in 1984, will be the featured guest for the Kaiser Permanente Napa Valley Marathon’s 40th annual race. Ms. Benoit-Samuelson will attempt to set a world age-group record for 60-year-olds at the Kiwanis Club of Greater Napa 5K the morning of the race. The 5K begins at 8 a.m. on March 4, 2018 and starts and ends at the marathon finish area in front of Vintage High School in Napa. 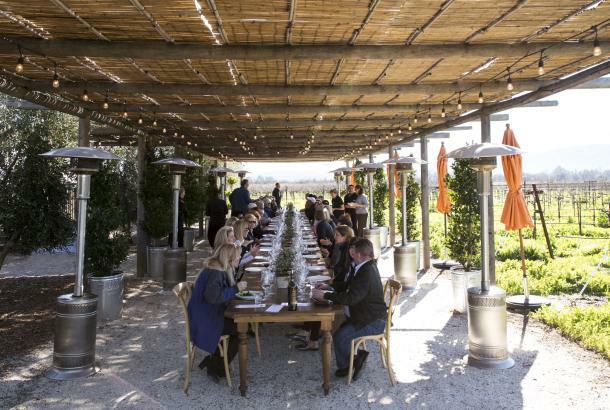 For pre-race, or year-round training runs, the Napa Valley Vine Trail provides 12.5 continuous miles from South Napa to Yountville, ideal for customized runs, as well as cycling and walking. The vision of the Napa Valley Vine Trail Coalition is to complete a walking/biking trail system connecting the entire Napa Valley. When completed, the Vine Trail will provide a safe and sustainable, 47-mile linear park perfect for walking, biking, running, and appreciating the Napa Valley. Follow the progress of the Vine Trail by visiting www.vinetrail.org. For additional information on the Kaiser Permanente Napa Valley Marathon, visit http://napavalleymarathon.org/ or contact Marita Dorenbecher at maritadorenbecher@sbcglobal.net.